Discovery Day is no more in the city of St. John’s. St. John’s city council voted 5-4 to no longer refer to the holiday has Discovery Day. 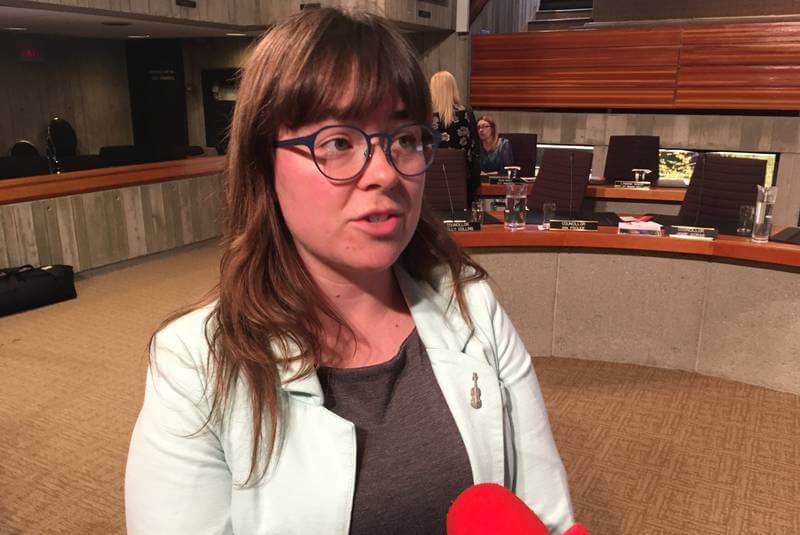 For now, the city will refer to it as St. John’s Day until a round of public consultation decides what the best name will be for the day in the future. Coun. Maggie Burton sparked the debate two weeks ago when she gave the notice of motion for the changes. Mayor Danny Breen expressed concern over a lack of public consultation on the matter. But Burton says full-scale public consultations were not required to make the decision.